Ages 0-5 with an adult. Free. Ticket required. The whole family is invited to this sampler of the library's weekday storytimes, plus coffee and donuts! 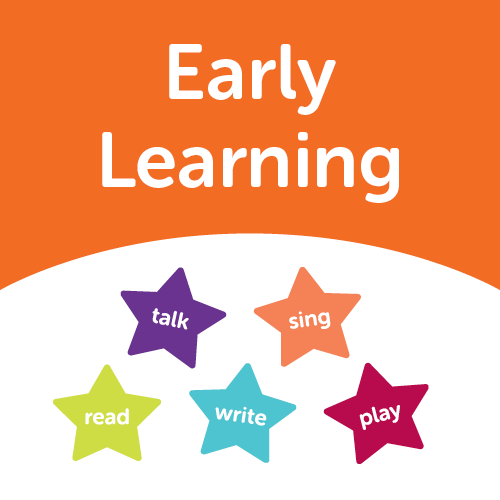 Learn how early learning activities set the stage for your child’s success. Meet other families and your library’s early learning experts. Tickets are available on a first-come, first-served basis on the day of the program. Attendance is limited to ages 0-5. Siblings welcome. Questions? Call 224-543-1486 or stop by any public service desk in the library.